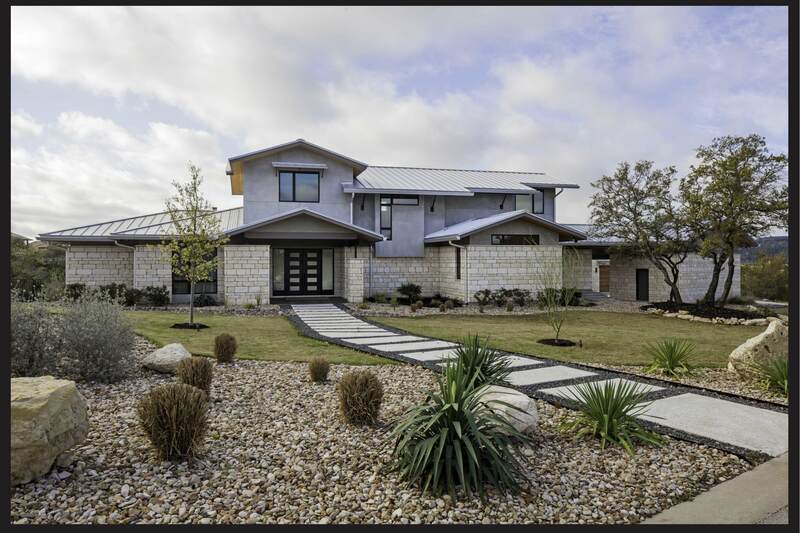 The 19th Annual Cool House Tour, a collaboration of Austin Energy Green Building (AEGB) and the Texas Solar Energy Society (TXSES). 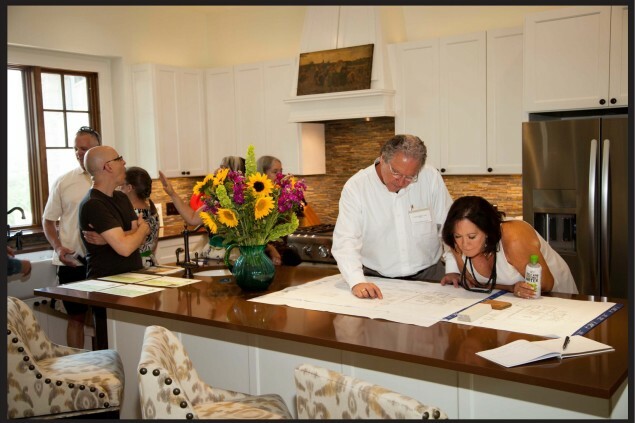 This year we present six homes, one affordable community and an Austin Energy open house showcasing energy saving programs to help you create your own cool house. The selected projects cover a wealth of styles and sizes. Pick up your guidebook ticket early, read more about green building features and map your day in advance. Visit the homes in any order you wish. Enjoy the tour and thank you for caring about energy use, its personal and social costs and the importance of sustainable development. The Texas Solar Energy Society (TXSES) is a non-profit organization with a long history of solar and renewable energy outreach and education. Founded in 1976, TXSES has been serving Texas for 39 years. Our mission is to educate citizens on the value of solar energy, empower them to make informed decisions when adopting solar and encourage them to connect with professional Texas solar businesses. As a chapter of the American Solar Energy Society (founded in 1954), additional chapters are located in Houston, North Texas, Austin and San Antonio. All chapters work to educate citizens on the value of solar energy and encourage its adoption in their communities. Purchase Cool House Tour guidebook tickets for $21 each by registering for this event.